Today is the day after the gig at Mässingshornet, Malmö. We thank Jimi at Arena MusikBand of the initiative and the work he does. Next thing we do together is at Café Barbro in Malmö, October 31. The night was fruitful with whiskey and red wine until dawn. 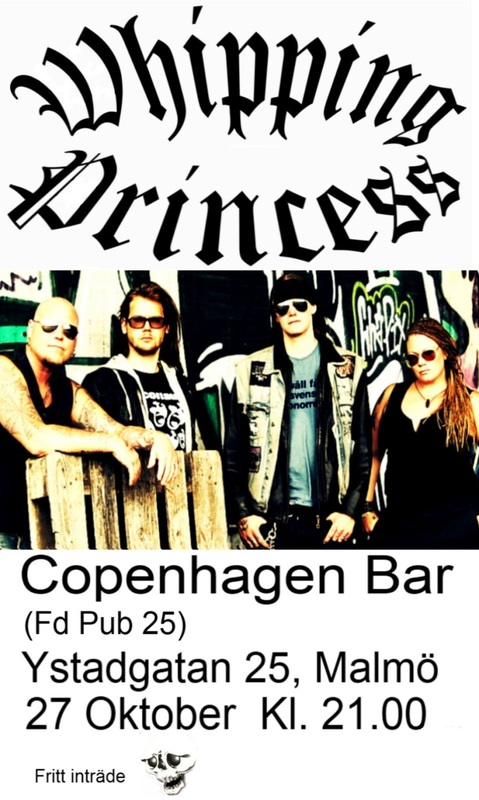 Today we have rehearsal and briefing of the set list for our next gig is at the Copenhagen Bar in Malmö on 27 October. We will then run two sets with a lot of heavy hard rock and as previously promised, we offer a newly written song.